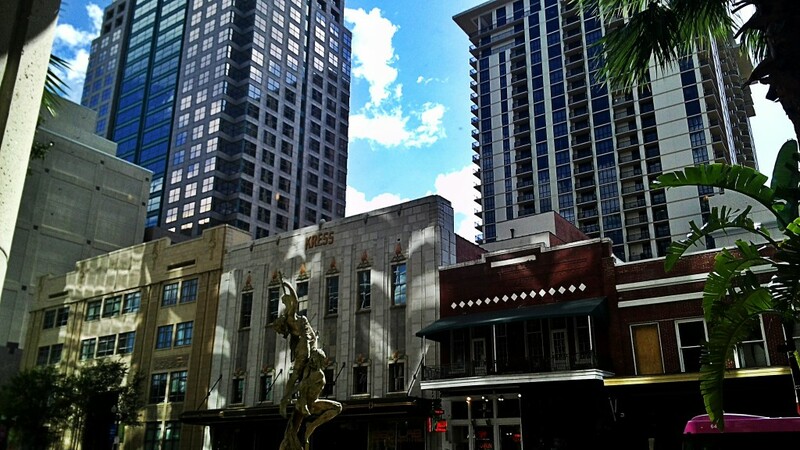 Are you looking for an experienced dentist in downtown Orlando with a friendly staff and a variety of services? 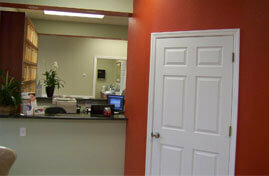 Look no further than Dr. Manuel Stefan who has been practicing dentistry since 1997. Dr. Stefan and his staff are equipped to meet all of your dental needs for the whole family, whether you need crowns, implants, cleanings, and more. When your mouth concerns are cosmetic, that doesn’t make them any less important. Cosmetic dentistry is one of Dr. Stefan’s specialties, and he can help makeover your smile with ease. One of our services is tooth implants, in which a missing tooth is replaced. Not only does an implant fill an unsightly gap, but it also keeps your other teeth in top shape by preventing them from moving around and creating more spaces for tartar to build up. Implants are just one of the many cosmetic dentistry services we offer to our patients; we also offer such things as teeth whitening, crowns, bridges, cavity fillings, and more. Whether you want to whiten your teeth, fill in a chip or a crack, or replace missing teeth, Dr. Stefan’s years of experience can bring you a smile you want to show off. 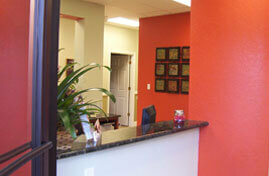 Your search for a cosmetic dentist in downtown Orlando is over with Dr. Stefan! It may be hard to come by a dentist in downtown Orlando that can do it all: crowns, bridges, implants, whitening, fillings, cleanings, and more for the whole family. 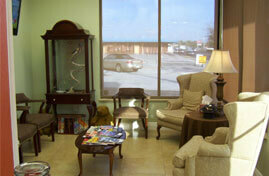 Dr. Stefan and his team take great pride in offering dental services to all the members of the family, old and young. It’s so important to start oral health care early, which is why we offer our dental services to children as young as three. By starting regular dental care young, you can help your children establish healthy oral habits that will last a lifetime. As the premier family dentist in downtown Orlando, Dr. Stefan can assist you in building those habits with your children. 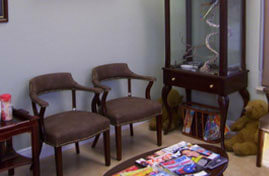 His established practice and reputation for excellence make Dr. Stefan the ideal choice for a dentist in downtown Orlando. Whether you need your teeth whitened, a dental implant, a filling, a crack repaired, or a consultation for your family, Dr. Stefan and his team can meet all your dental needs. 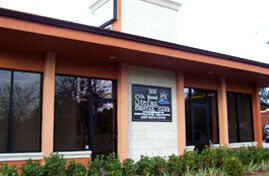 Contact Dr. Stefan today to make your appointment by calling 407-281-8700!